The most awaited Debian based Operating system Ubuntu 16.04 LTS has been released recently. 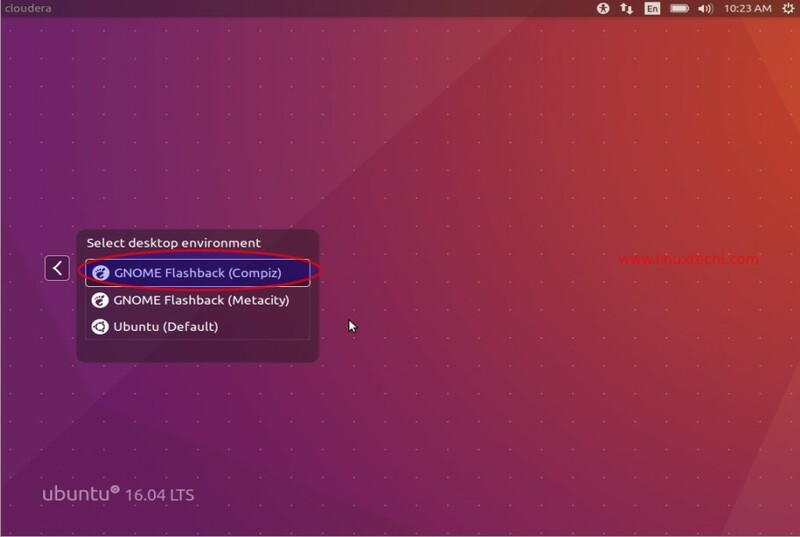 Below are the top 10 task that one should do after the installation of Ubuntu 16.04 LTS to make the system more usable. 1. Update the system & Package repositories. Now update your system using below apt command, When we update the system it generally fix the bugs and apply security patches. 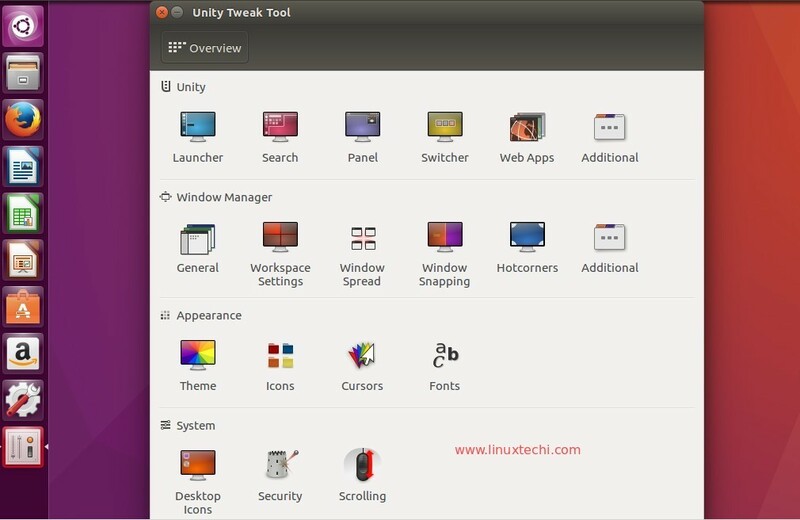 Unity is the default desktop environment for Ubuntu 16.04, in case you are the big fan of Gnome Classic and Cinnamon Desktop. Refer the below steps to install Desktop environment like Gnome and Cinnamon. Once the installation is completed, log out & select Gnome Desktop and then login. 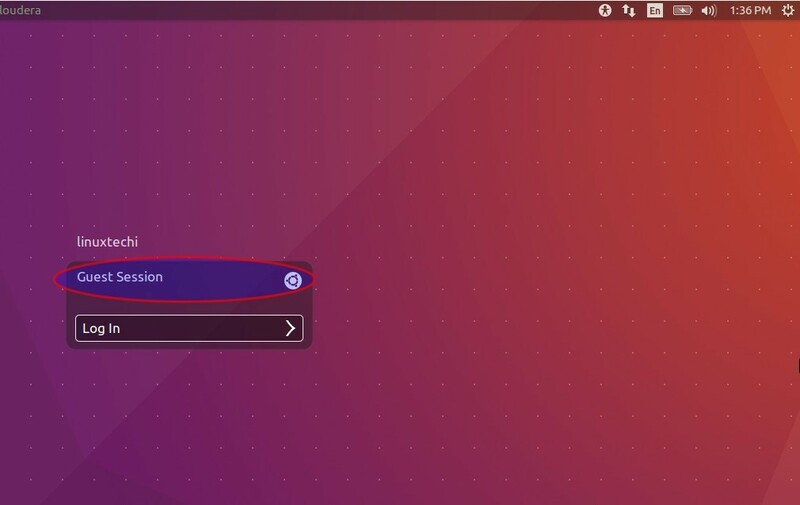 Refer the following to Install Cinnamon Desktop in Ubuntu 16.04 LTS. 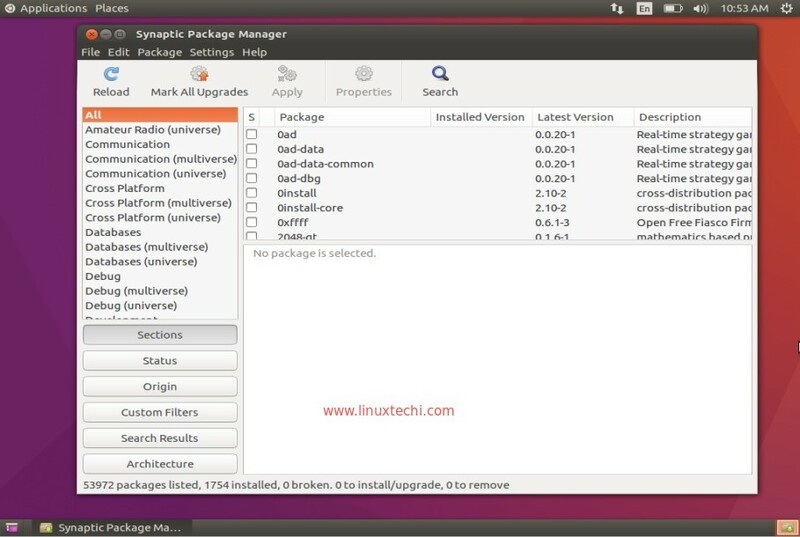 Synaptic Package manager is the graphical user interface through which we can install, update and remove packages. To install it use the following apt command from terminal. Adobe flash player in Ubuntu 16.04 can be installed either from command line or from Synaptic. Search ‘flashplugin’ and mark for installation and then click on apply. 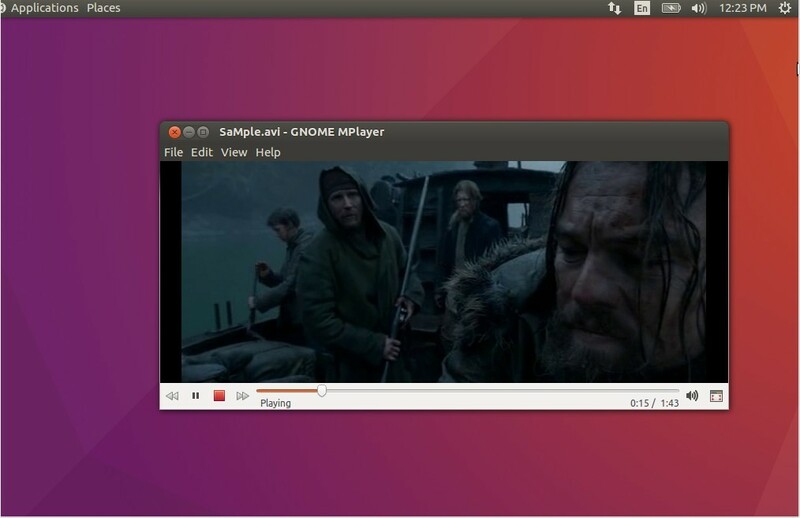 Install VLC and Mplayer in Ubuntu 16.04 to play your favorite multimedia files. 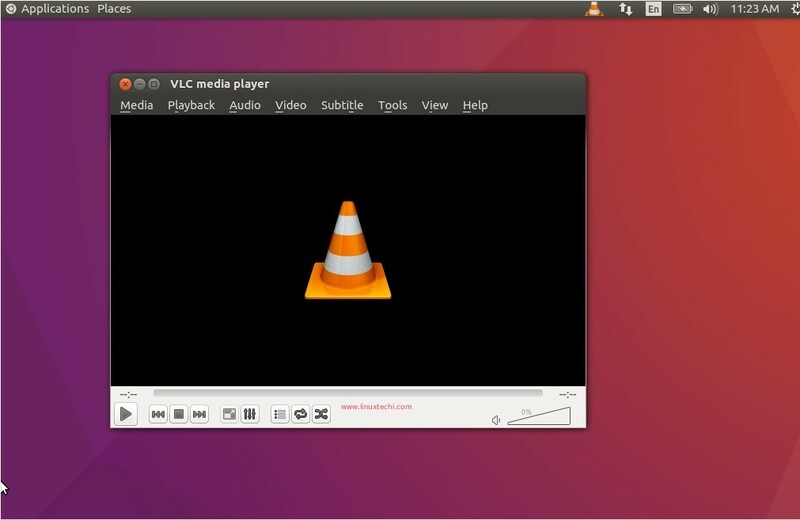 VLC and MPlayer are the most commonly used media player in Windows and Linux Like Operating System. 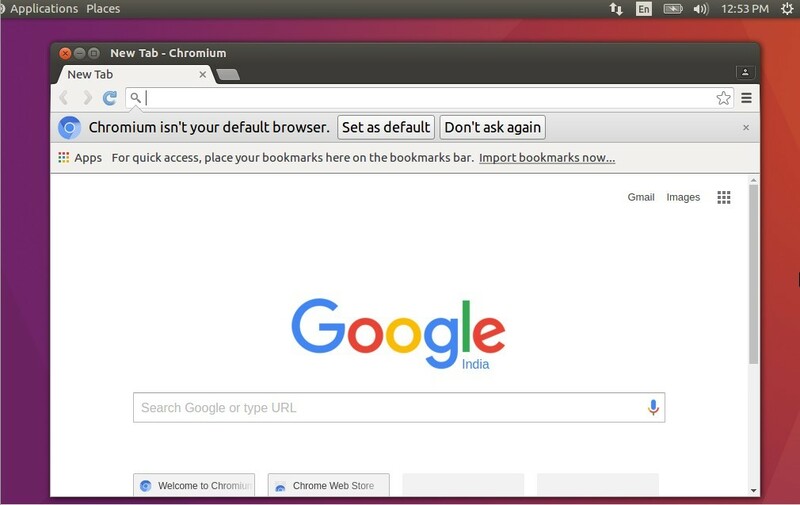 Firefox is the default web browser in Ubuntu 16.04, in case you want to install chrome web browser then in Ubuntu Linux Chromium is the web browser which is similar to Google Chrome, its package are also listed in the default repository. Run the following command from the terminal to install chromium. As we know Skype software allow the users to chat and also presents the power of voice calling and video calling. 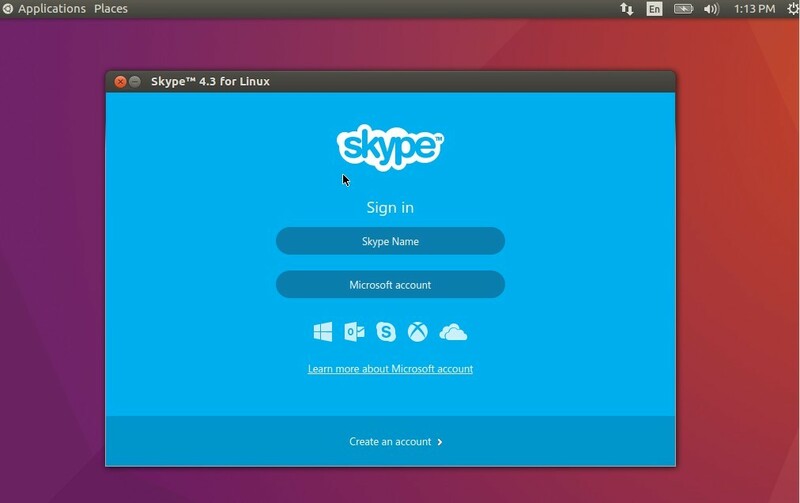 Skype package is not indexed in the Ubuntu repositories. Run the following commands from the terminal to install latest version of Skype in Ubuntu 16.04 LTS. Note : While executing the 2nd command above we will get dependency error message, so to resolve the dependency issue execute the 3rd command. 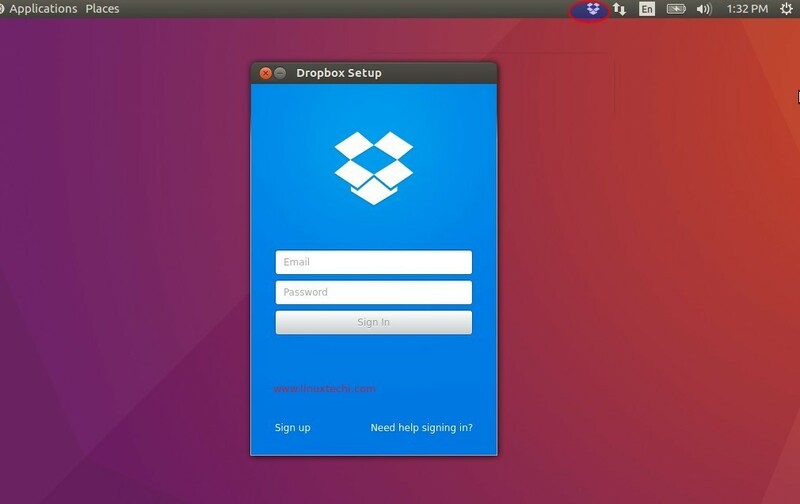 If you are using Dropbox cloud storage and want to access it in Ubuntu 16.04. 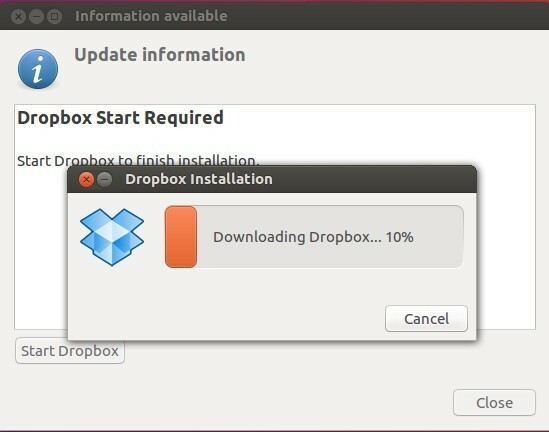 Refer the following commands to install dropbox . 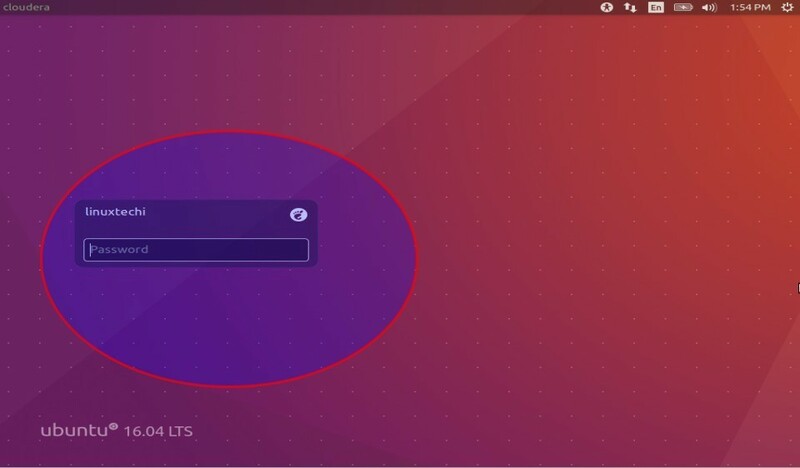 Whenever we install Ubuntu Linux a guest account is created by default. We can disable this guest account using the following commands. Note : To re-enable the guest account delete the file ‘51-no-guest.conf’ and restart the lightdm service. Thank you. After upgrading from Ubuntu 14.04 LTS to 16.04 LTS my most important application didn’t run. Well I followed the advice under the first item and the problem was resolved.